You can provide your steam credential later via email. 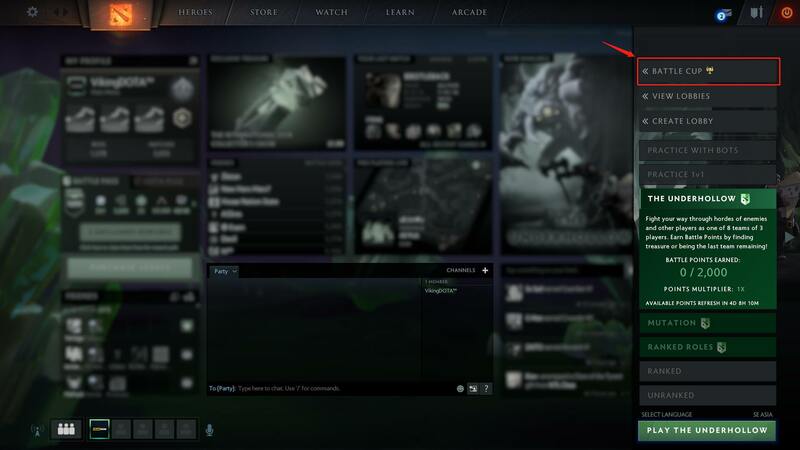 The Weekend Battle Cup is a weekly amateur tournament, run automatically in the Dota 2 client. Our Battle Cup Service is to help you win a battle cup and all event rewards. ​Our 7k - 8k MMR boosters will play in your account with other boosters to win you the battle cup on Saturday every week. A special Battle Cup Trophy and chat badge. A: Select your tier and boosting options, then add to cart and checkout. Q: How to check my account Tier? Q: When is my order started? A: We play the tournament every Saturday it would be best to order a few days earlier. Q: Is my steam item protected? A: Yes, you can keep your steam guard and mobile authenticator on.